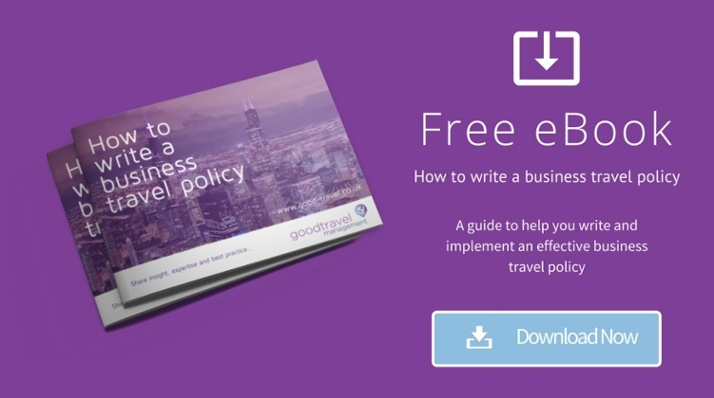 Corporate travel policies are nothing new, but many UK businesses have begun to change their approach when it comes to writing a business travel policy. Historically, travel policies in their simplest form have outlined guidelines on what employees can and can’t do when booking business travel, however, this is changing. Rather than issuing a blanket travel policy focused on controlling corporate travel spend, Travel Managers and Travel Buyers are becoming increasingly concerned with matters such as traveller well-being, duty of care and employee benefits. So much so that various departments each have a stake in how a travel policy is put together, which can make defining a set of guidelines that everyone is happy with quite a daunting prospect. #1 – Why do you need a travel policy in the first place? What is the purpose of your business travel policy? Speak with the different areas of your business that have an opinion about what the policy should be. Your Finance Director may be focused on controlling travel costs, yet your HR Manager may be more concerned about keeping your top travellers happy to boost staff retention. Once you understand the business’ objectives, you can create a policy that balances costs with traveller well-being. It’s always been common practice to have a policy for the majority and a different set of guidelines for the most senior employees, but does this traditional approach go far enough? Consider who your most frequent travellers are, if they travel excessively, should they be entitled to an extra level of comfort to compensate them for the stress of a busy travel schedule? If your budget can’t stretch to business class or a better rated hotel, consider smaller perks such as lounges at the airport or a chauffeur driven car to make their trip just a little bit more enjoyable. Little gestures like this can go a long way to letting an employee know they’re efforts are appreciated, which makes a big difference to employee satisfaction. #3 – How do you communicate it? Once you’ve defined your policy, you need to make sure everyone it concerns understands what’s acceptable and what is not. A communication from senior management usually holds a lot more weight as people understand it’s going to be taken seriously. And whilst, the Intranet may seem like a good place to put it – don’t stop there. If you have an online booking tool, make sure your travel policy controls are built in so it will only let the user book policy compliant trips. Likewise, if you use a travel management company or business travel agent, ask them to enforce it for you. You may want to use incentives to encourage people to really engage with the guidelines or have different departments compete with each other to make the most policy compliant bookings. #4 – How do you enforce it? Writing and sharing a travel policy is one thing but if you don’t enforce it, it’s a complete waste of time, and this still happens. Whilst surprising, it’s not unheard of for hugely successful businesses to put a complete ban on travel because their travel policy hasn’t been adhered to and they’re way over budget before year end! Don’t fall into the same trap. Consider using a travel management company if you don’t already have one, and ensure all travel bookings are made through your preferred partner. If they provide you with an online booking tool, make sure your policy parameters are built into the tool and that it’s flexible enough to have different policies for different users. With your travel management company enforcing your policy on your behalf, your life will be much easier! 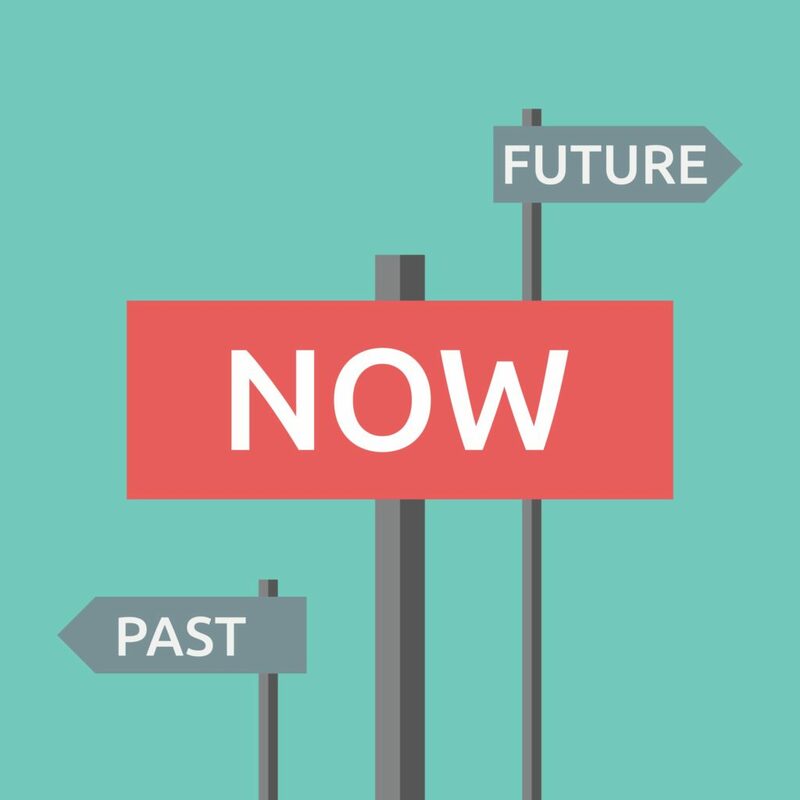 #5 – How do you know if it’s fit for purpose? A mistake made by many is that they write their travel policy once and then forget about it. To ensure your travel policy continues to meet your objectives, you need to let it evolve when it needs to. Your travel management company should be able to provide reports on policy compliance and exceptions along with reasons why but you also need to be open to the opinions of your travellers too. Managing and reducing business travel costs is of course very important but it’s also important to manage and reduce traveller risk as well as keeping an eye on traveller wellbeing. Balancing all these things can be tricky, but if you take a collaborative approach with the key stakeholders in your business, you should be able to strike the right balance. Remember, your business travel agency should be able to help you with all of the above, so make sure you use their expertise to give you a helping hand.